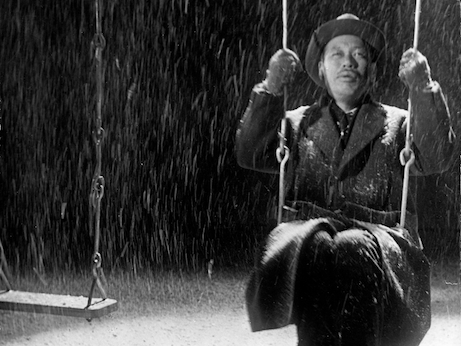 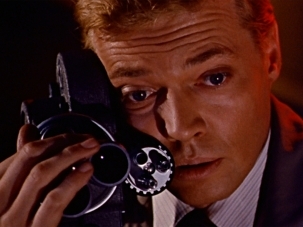 This study of a terminally ill civil servant seeking meaning in his life is one of Japanese director Akira Kurosawa’s finest achievements. 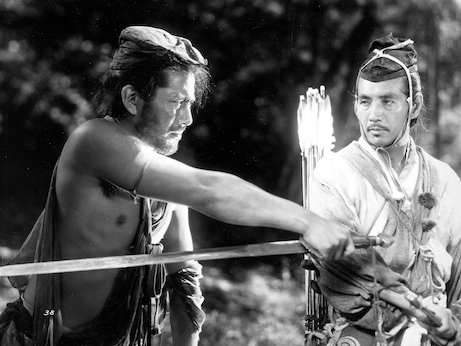 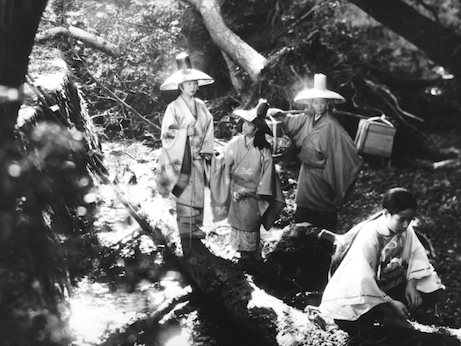 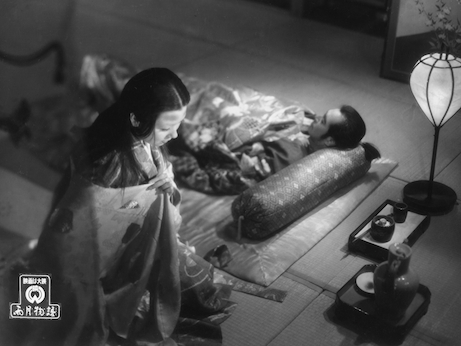 In war-torn 16th-century Japan, two men leave their wives to seek wealth and glory in Kenji Mizoguchi’s tragic supernatural classic. 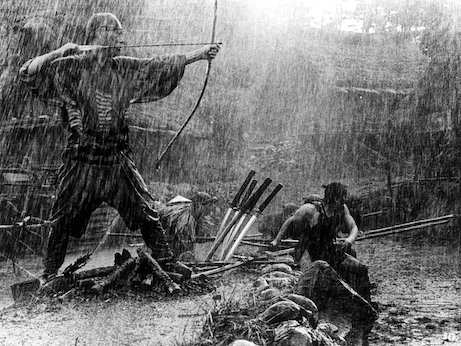 Rice farmers hire a band of samurai to defend them against marauding bandits in Akira Kurosawa’s influential epic, a touchstone for action movies ever since.